“South Africa now has its own impressive geoglyph, a ­monumental land ­artwork in the tradition of Peru’s ­mysterious Nazca lines,” Hilary Prendini Toffoli writes for Mail & Guardian about the latest addition to the already long list of things that make the Timeless Karoo a magical place. Toffoli explains that geoglyphs are “large designs on the ground made from durable materials such as soil and stones”, an ancient art form most notably found in the Nazca Desert in southern Peru. Work began in September and finished in February. Unlike in Nazca, where the artists scraped away the darker topsoil to reveal lighter-coloured earth beneath, Snyman and her team of volunteers created their 170m?x?58m design with thickly painted lime dots the size of a small dinner plate. Lime is a natural material that contrasts with the earth, showing up on satellite pictures. Dots evoke Aboriginal paintings as well as South African rock art in which dotted lines depict portals to other dimensions. Clearly visible from the air if you’re lucky enough to get up there, Snyman’s beautiful, vaguely Native American-styled image is a continuous line that covers 1?536m. Tiah Beautement spoke to Sean Fraser about his brief foray into news reporting and the road that eventually led to books. 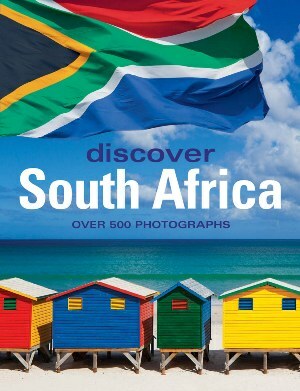 Fraser is a Rhodes University graduate of Journalism and Media Studies and the author of a range of travel books, including South Africa, Picturesque South Africa and Seven Days in Cape Town. Fraser found his dream job in the publishing world when he started working for Howard Timmins, an imprint of Struik Publishers. 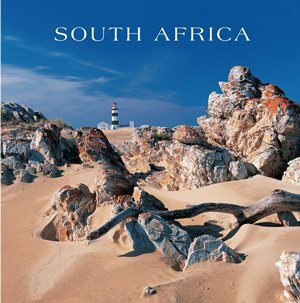 The writer and editor has worked on biographies of great South Africans like Walter Sisulu and Oliver Tambo, and more recently he’s worked with writers like Steven Boykey Sidley, Mandy Wiener and Barry Bateman. “And, in all of this, what remains clear to me is that South Africans have stories to tell, and it’s my job to help them tell those stories,” Fraser said. So what now? Well, books actually. I’d always been a voracious reader, and everything I was looking for was right there between the pages of books: mystery, intrigue, adventure and current affairs. So I rearranged my CV and began toting it around town. Four months, that’s how long it took for someone to bite. That call from Wilsia Metz at Howard Timmins (a small imprint of Struik Publishers at the time) changed everything. What I learnt at the desk of that woman you can’t learn in courses. And suddenly here I was, 22 years old, earning a ‘professional salary of R1 700 a month and doing what I loved: reading. People were actually willing to pay me to do just that. 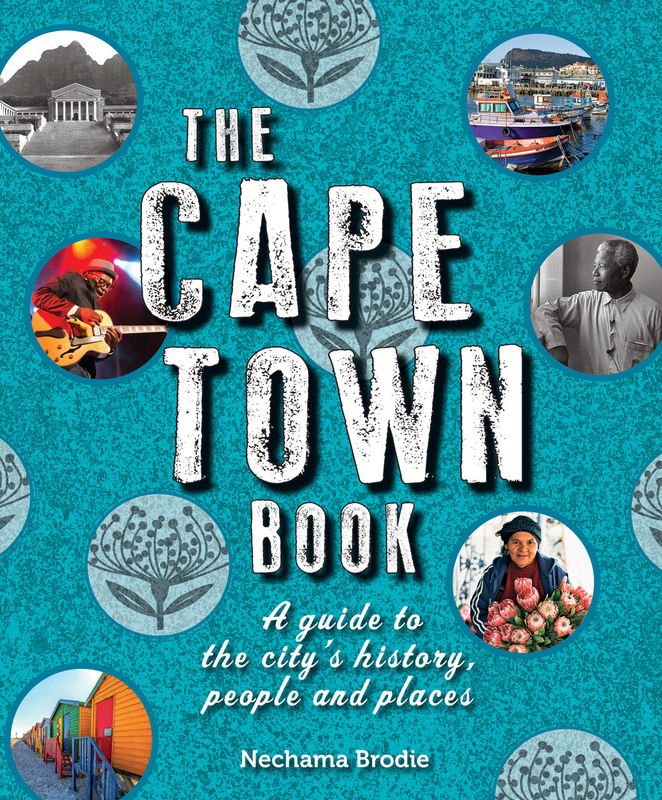 Vincent van Graan was interviewed by House and Leisure‘s Lindi Brownell Meiring about his new book, Cape Town Then and Now. Van Graan explains that it was his love of photography and Cape Town that inspired the book and says that the mountain range and peninsula provided a good backdrop against which to match old and new photographs. “There is just so much history here, and when one looks at these comparisons, you can’t help but be drawn in,” said Van Graan. What inspired you to start writing this book? I have always been interested in photography and especially fascinated by old photographs and glass negatives. I think, that, combined with my love of Cape Town, sparked the idea when I saw the collections at the Archives. The mountain range and peninsula create the perfect backdrop to try and find the original area these old photographs were taken from. There is just so much history here, and when one looks at these comparisons, you can’t help but be drawn in. 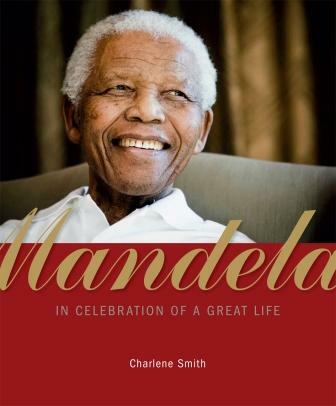 Charlene Smith, author of Mandela: In Celebration of a Great Life, joined Gareth Edwards in studio at eNCA to discuss the way in which the Mandela family have been in the news recently. Referring to Mandela’s children being involved in court case over the family’s assets, Smith said that “The way that the Mandela family is behaving now insults his name and insults our country” and continued saying that the way we are treating him “shames us as a nation”. Gosling and Deal discussed his beginnings as a “high school drop-out” who traveled in the 80s and then returned to South Africa where he could only find work in the security industry. This led him to starting a risk management company and then buying a farm in the Little Karoo. 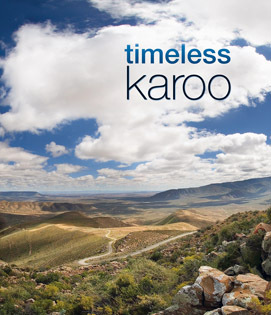 A newspaper article led to an interest in fracking and he then established the Treasure the Karoo Action Group (TKAG). 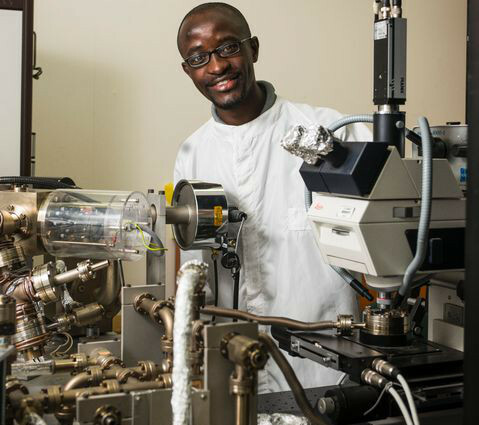 He went from a high school drop-out to winning one of the most prestigious environmental awards in the world. Jonathan Deal of Durbanville, the man who spearheaded the anti-fracking movement in South Africa, has won the Goldman Environmental Prize for his anti-fracking campaign.